During our trips in Japan, we wanted to try Onsens (Japanese hot spring). But just to think of it and as we are very modest with our bodies, we were kind of stressed out by the idea. So we wanted to do things right, because these, like many other Japanese services, have a certain number of codes that must be respected. 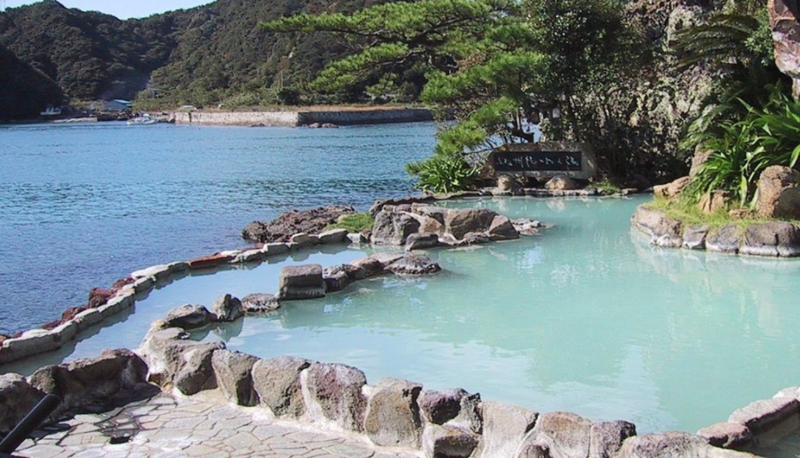 These hot springs are strongly present in Japanese culture and exist for a long long time, since they are found in local tales and myths but also in writings dating back to the seventh century. They are appreciated by Japanese people for their relaxing effect, which frees them from the fatigue and daily stress, but also for their effects on health and skin. Thus onsens are often classified in function of the virtues that they bring to your health. This article therefore will explain some practices so that you know how to behave in onsens. ? First thing first, if you have any tattoos, not all onsens will accept you. If it is not indicated, always ask the entrance if tattoos are allowed, and sometimes they can give you a band-aid to cover your tattoo. 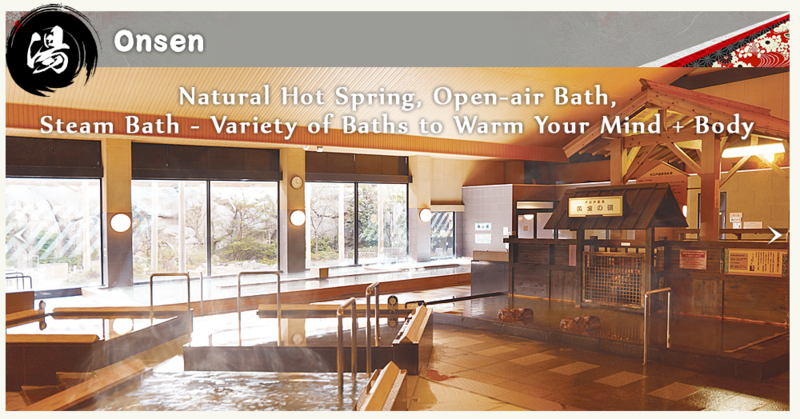 Plus be careful, onsens are not usually mixed baths and mixed onsens are relatively rare. And do not deceive you side, the kanji 男 is for "Men" and 女 for "women", often it will be accompanied with color codes or ideograms. Go to the onsen in your underwears under a bathrobe, usually you will find small locker boxes, where you can put your stuff. And then remove all your clothes and simply bring a small towel which is normally supplied & enter the bathroom. If you have long hairs it is better if you could attach them. Before entering the hot water you have to be super clean, so there is a space which is equipped with showers, mirrors and shampoo to get you all neat before entering the water. As you share it with everyone else the water has to be clear & clean. Enter slowly in the water, first to the belly button and then go down to your shoulders, it will be super hot, so do not precipitate yourself in the water. Do not put your towel in the water, you can leave it on a bar ou put it on your neck. After you are done, you have to wash yourself in the shower space again. Oedo Onsen Monogatari is great, in Odaiba you will find this onsen which is in a Edo style. The wearing of a yukata, is obligatory and the baths are not mixed. but access is prohibited for persons with tattoos.